Even though Sony had placed a restraing order on GeoHot and fail0verflow from hacking a PS3, unfortunately this order doesn’t stop anyone else stepping up to the plate and less than a day after Sony released their latest PS3 Firmware 3.56 update to block unofficial firmware. the code has been hacked by KaKaRoToKS, who was involved in on of the first 3.55 custom firmwares. 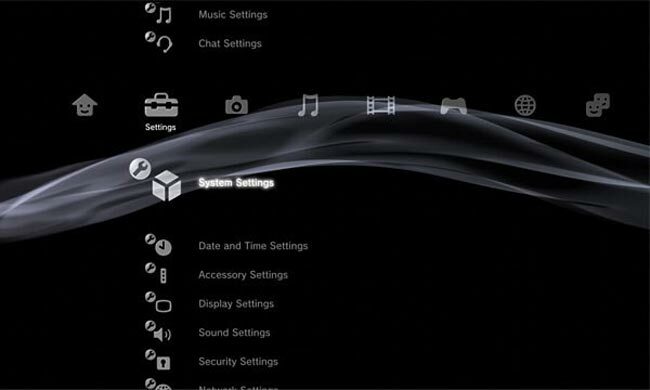 Now the PS3 3.56 signing keys are outed a new custom firmware is currently under development, but due to Sony changed most of the locks, and is reportedly actually storing the all-important ECDSA private key with random-number cryptography this time around its taking a few days to complete. Beware though if you are upgrading to 3.56, there’s no easy way to back track and down grade.